On September 25, 2018, the Company entered into a Second Amendment to Forbearance Agreement with GPB DEBT HOLDING II, LLC (“Lender”), whereby the Lender agreed to forbear its exercise of registration rights to Section 4.9 of the Securities Purchase Agreement dated September 26, 2017 (“SPA”), until November 30, 2018. Item 5.02 Departure of Directors or Principal Officers, Election of Directors, Appointment of Principal Officers. On September 25, 2018, the Board of Directors (the “Board”) of MEDITE Cancer Diagnostics, Inc. (the “Company”) accepted the resignation of Stephen Von Rump as Interim Chief Financial Officer of the Company. Mr. Von Rump will continue to serve as the Chief Executive Officer, President and Director of the Company. On September 25, 2018, the Board appointed Gary Pickett to the position of Chief Financial Officer of the Company to serve until his resignation or termination. Mr. Pickett entered into an Employment Agreement with the Company on September 25, 2018, whereby he will receive an initial annual salary of $90,000, which shall be increased to $120,000 per year commencing on January 1, 2019. Mr. Pickett’s Employment Agreement shall continue until August 30, 2020 unless sooner terminated or extended. Mr. Pickett shall be eligible to participate in the Company’s Stock Option Plan, and Options shall be issued to Mr. Pickett within 30 days from the date of the Employment Agreement in an amount to be determined by the Board. Mr. Pickett shall also be eligible for annual bonuses based upon criteria established by the Board. Gary Pickett has over 38 years management experience including 11 years as a Chief Financial Officer, 3 in a private company and 8 years in a microcap publicly traded medical manufacturing company. As a CFO he was responsible for raising equity, debt refinancing, financial analysis and reporting to the board plus management and investors. From June 2015 through April 2018, Mr. Pickett served as Chief Financial Officer ofApex Executive Jet Center located in Melbourne Florida. He was responsible for planning, forecasting, cash management and financial reporting results to Board and Company President, and he was also responsible for funding, reporting and managing and successfully completing a $3.6 million new hangar development. From March 2006 through June 2014, Mr. Pickett served as Chief Financial Officer to Bovie Medical Corporation located in Clearwater, Florida. He was responsible for all the financial requirements of the Company including, but not limited to, SEC reporting, banking relationships and raising capital, internal controls in accordance with Sarbanes-Oxley and reporting the financial results to the Board of Directors and management. Mr. Pickett’s achievements while at Bovie Medical Corporation included successful completion of two equity raises of $3 million and $7 million, negotiation and completion of asset purchase agreement of Canadian operations, and the successful completion of an Industrial Revenue Bond financing and multiple bank re-financing. From October 2003 through June 2005, Mr. Pickett serves as Vice President and Corporate Controller of Progress Rail of Albertville, Alabama, From December 2000 through October 2003, Mr. Pickett serves as Director of Financial Operations for Progress Energy of Raleigh, North Carolina. From April 1984 through December 2000, Mr. Pickett served in various management positions for Florida Power Corporation of St. Petersburg, Florida. From 1981 through April 1984, Mr. Pickett served as an Auditor for Grant Thornton of St. Petersburg, Florida. From November 1974 through February 1979, Mr. Pickett served as a Field Artillery Officer for the United States Army at Fort Polk, Louisiana. Mr. Pickett has a BS Degree in Social Science Education from the University of North Dakota. He has a BS Degree in Accounting from Florida State University and an MBA in Finance and Accounting from the University of Tampa. Mr. Pickett is a Certified Public Accountant and a Certified Internal Auditor. 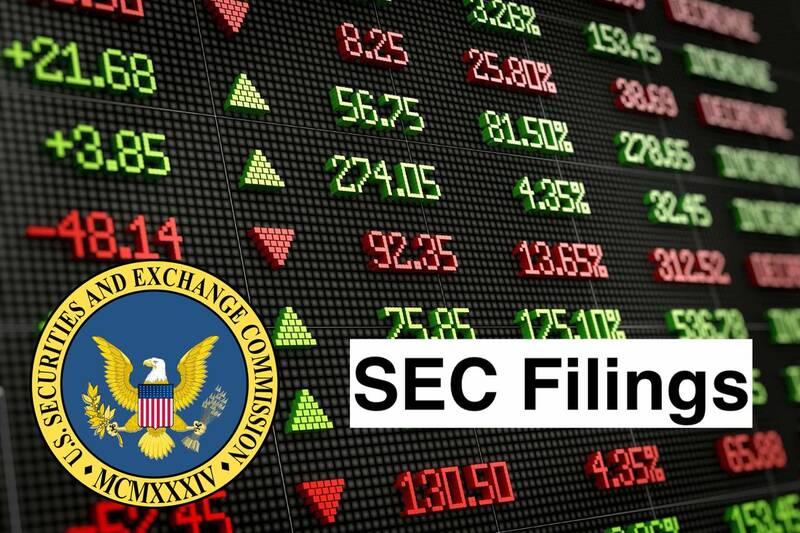 Except for Bovie Medical Corporation, Mr. Pickett has not served as an officer or director to any company required to file reports with the Securities and Exchange Commission. MEDITE Cancer Diagnostics, Inc. (MEDITE), formerly CytoCore, Inc., is a medical technology company engaged in the development, engineering, manufacturing and marketing of molecular biomarkers and medical devices and consumables for detection, risk assessment and diagnosis of cancer, precancerous conditions and related diseases. The Company develops, manufactures and sells a range of laboratory devices and consumable supplies for its target market in the histology and cytology cancer diagnostics segment. The Company offers a range of histology laboratory devices for processing tissue, from receiving the tissue in the laboratory to the final diagnosis. The Company offers USE33, an ultrasonic decalcification instrument that runs the process under controlled temperatures. The Company also offers TPC15 Duo or Trio, TES99, TES Valida, M530, A550, M380, TST44 and COT20 linear staining systems. In addition, the Company also offers RCM9000, ACS720 and TWISTER glass and robotic coverslippers.